I remember my first day as well – I was coerced by my brother to give it a try on his account. I made a night elf druid and ran around Teldrassil asking him how to do this or that and what did that do and should I do this? Of course when I got my own copy he explained that he was actually horde so I had better make a horde instead. I agonised a long time about which race to pick, and eventually made an Undead. 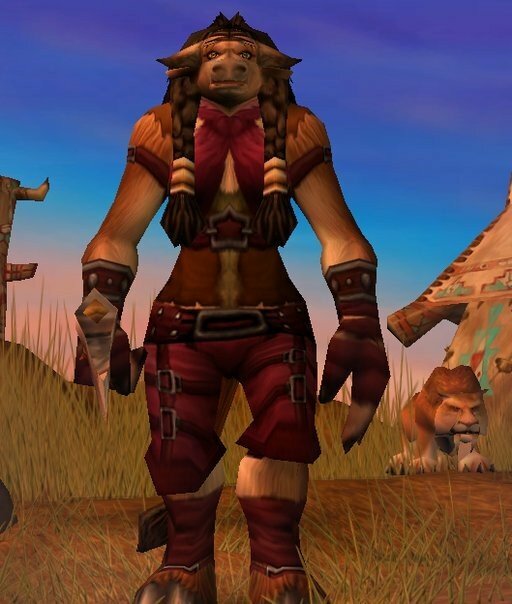 I miss being horde sometimes.